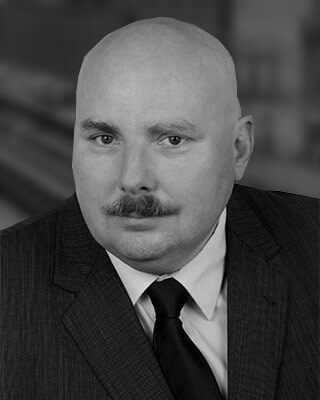 VICE PRESIDENT, BUSINESS SEGMENT ALUMINUM PROCESS AND CAB, SECO/WARWICK S.A.
Mr. Skarbinski became the CAB Global Product Leader in 2006, and serves on the Board of Directors for the Cuprobraze Alliance. He earned an M.S. in Mechanical Engineering from the University of Zielona Góra with a specialization in precision and biomedical instruments. His professional career began in 1988 with Elterma as a project engineer. He joined SECO/WARWICK in 1990 as a project engineer for atmosphere furnaces, and was promoted to Atmosphere Furnace Team Leader in 1995. In addition to these responsibilities, he worked with both the Aluminum Process and Incinerator product groups. In 2000, he assumed responsibility as Director of the Controlled Atmosphere Brazing (CAB) Team in Europe.